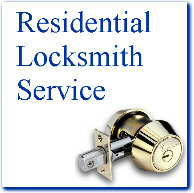 Our Commercial Locksmith Service includes new lock installation, lock repair, locks opened (lockouts), locks re-keyed, electronic locks (keyless) installed and repaired, and safes of all types and sizes. 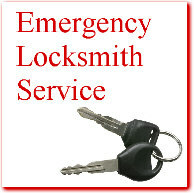 We are a local Everett, WA locksmith proudly serving all cities and towns in Snohomish County WA including Edmonds, Lynnwood, Marysville, Mukilteo, Lake Stevens, Mountlake Terrace, Silver Lake and Arlington WA. 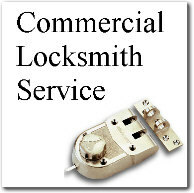 Please call today for your free commercial locksmith estimate and to schedule a prompt, professional service call (425)252-3700. 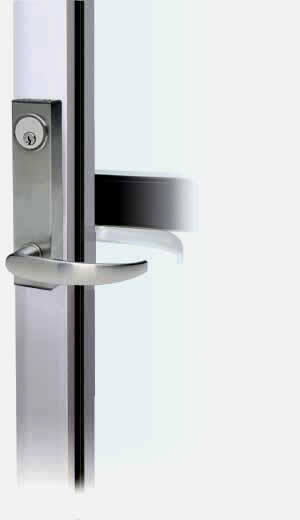 Emergency Locksmith Service for office lockouts, lock repair, commercial door openers and much more. Monthly billing for commercial and business accounts. Flexible Service Calls - anytime, anywhere! Feel free to open a commercial account today!